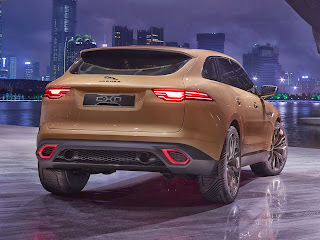 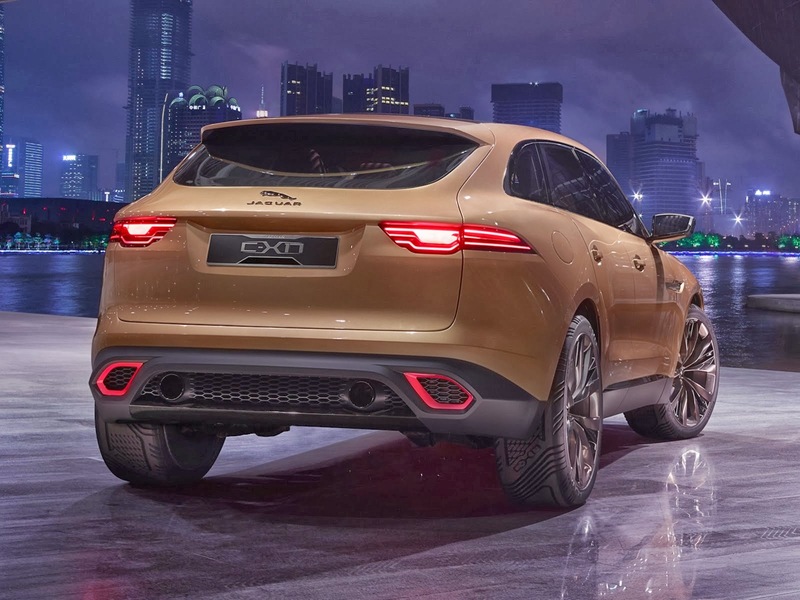 Even if you really, really hate SUV's and find them pointless (and they are), you can't deny the beauty in the Jaguar C-X17 SUV Concept. 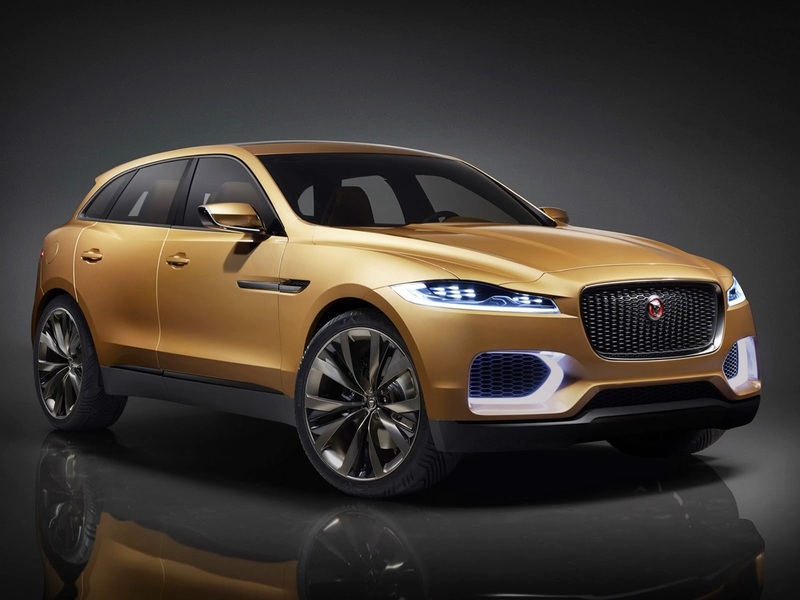 We've already had the chance to see it in its blue reveal livery. 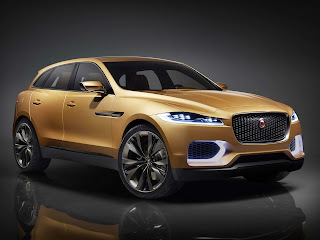 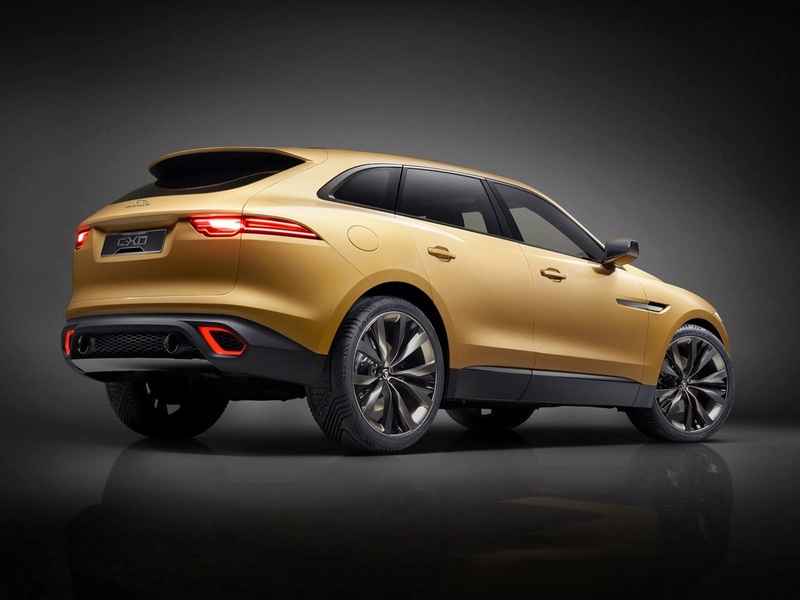 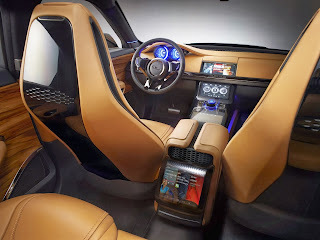 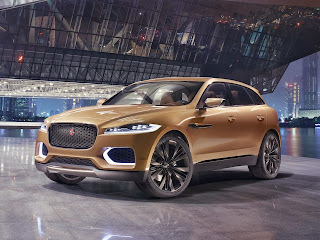 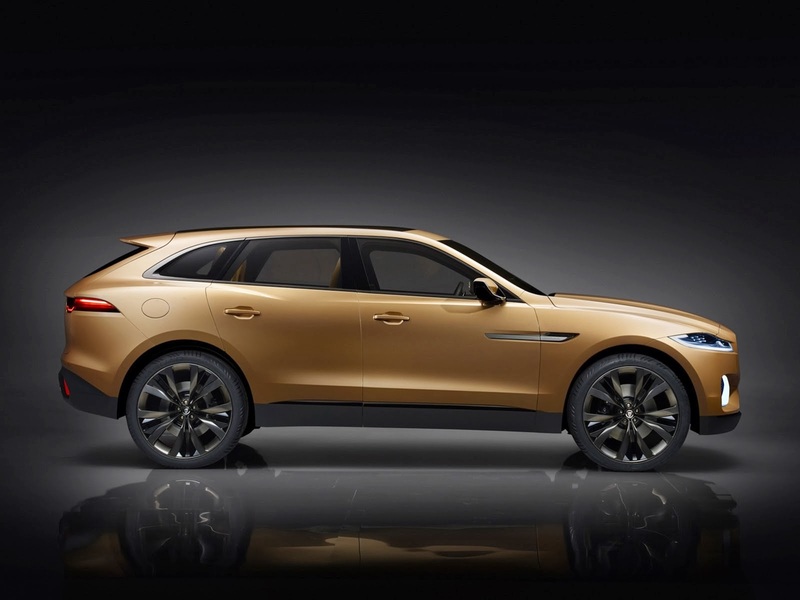 But Jaguar introduced an updated version of the concept at the Guangzhou Auto Show in china. 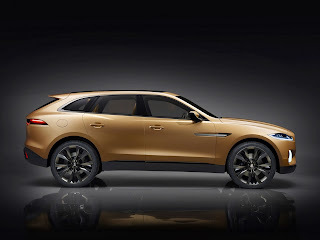 And for the occasion, they also revealed a new color and it looks absolutely stunning!